SEEFOR is an open-access, peer-reviewed, international journal of forest science. With two issues annually it provides a forum for publication of works covering all aspects of forest research. 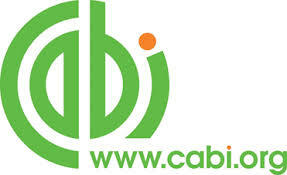 The Journal publishes original scientific papers, preliminary communications, review papers and professional papers. ISSN Abbreviated title: South-east Eur. for. Airborne Laser Scanning - the Status and Perspectives for the Application in the South-East European Forestry Balenović et al. Soil Protection in the EU According to the Directive on Idustrial Emissions (IED) and Croatian Practice Pilaš, Bakšić. Comparison of Different Wood Species as Raw Materials for Bioenergy Klašnja et al. Biological Control of the Invasive Dryocosmus kuriphilus (Hymenoptera: Cynipidae) - an Overview and the First Trials in Croatia Matošević et al. Status, Use and Management of Urban Forests in Turkey Atmis et al. 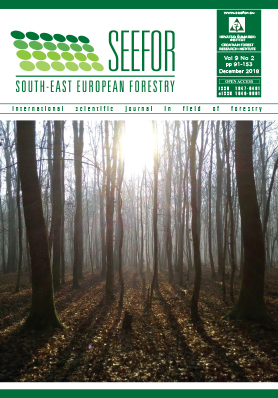 The Silviculture of Black Locust (Robinia pseudoacacia L.) in Hungary: a Review Rédei et al.